Pastor Osei Daniels was born and raised in Washington DC. He attended Takoma Academy and upon graduating moved on to the prestigious Howard University. He graduated with a degree in Systems and Computer Science. He has worked with youth for the last 17 years in various capacities such as youth leader and youth elder. Growing up, Pastor Daniels was influenced by great youth leaders that blessed and encouraged him. These experiences fostered the desire to want to do the same thing for the youth in today’s generation. This desire also led Pastor Daniels to accept God’s call into ministry and to serve as a Youth Pastor. He and his wonderful wife, Antoné, have been married for 7 years and have “adopted” nearly all of the youth that they have worked with over the years nurturing and guiding them as if they were their own children. 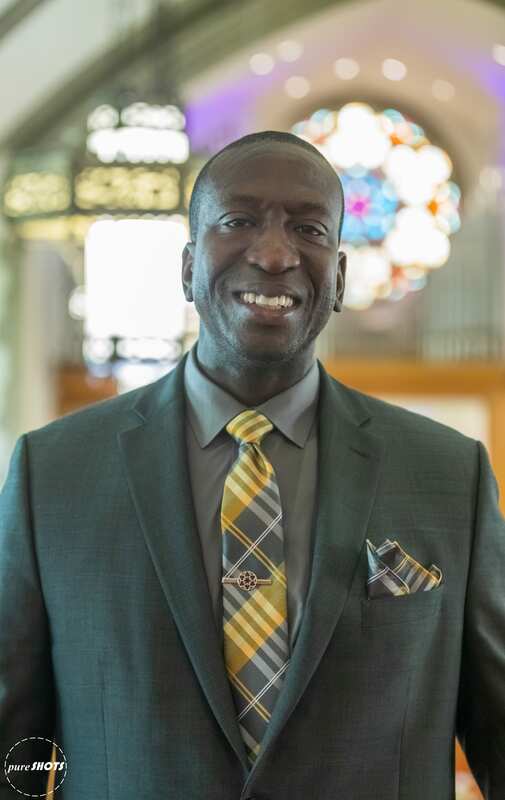 Pastor Daniels’ passion is helping youth and young adults find their true identities in Christ and in developing and teaching them to use their spiritual gifts to serve others and get true joy out of life and the life to come!